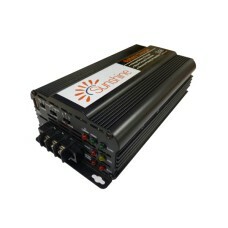 Pro Intelligent Battery Charger 10A - 12V The Sunshine series of switching mode 3 stage (IUoU) c.. 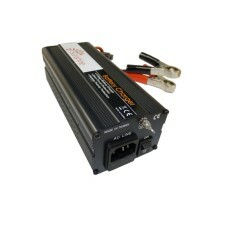 Pro Intelligent Battery Charger 12A - 24V The Sunshine series of switching mode 3 stage (IUoU) c.. 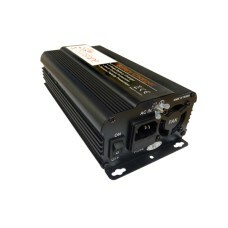 Pro Intelligent Battery Charger 20A - 12V The Sunshine series of switching mode 3 stage (IUoU) c..